Was the first MMORPG I ever played. Little did I know that this relatively small game, programmed in Java, would go on to be one of my first real obsessions in life. While the game seems rather alien to me now, I fondly remember the Saturday mornings I spent mining and selling vast quantities of coal. I remember when they introduced armor with colored trimming around the edges, and I remember when they introduced the ability to dye capes. I waited, along with thousands of others on my server, clicking relentlessly on the dye merchant because she could only talk to one player at a time. I spent six hours clicking on her only to find I had the wrong ingredients. I am not a smart man. 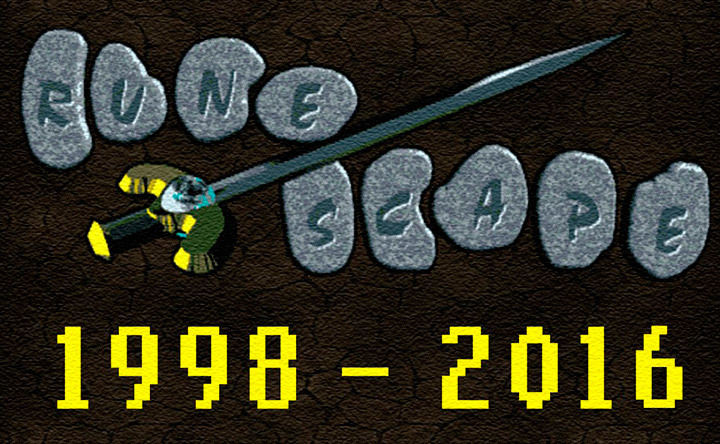 Regardless of where RuneScape is now, there is no denying the legacy that Jagex has created with its browser-based MMORPG. Even today, when most MMORPGs style themselves in various degrees after World of Warcraft, RuneScape is a very unique MMORPG. But what if you aren’t the biggest fan of RuneScape anymore? What if, like me, the game has transformed so drastically that you’re just no longer interested in it as much as you once were? Are there any alternatives? Luckily, there are! 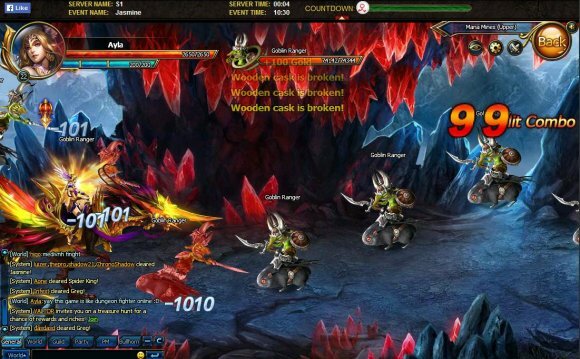 Here are several games that remind us of RuneScape. I would never call RuneScape a “sandbox game” because, in actuality, it is missing a lot of the telltale aspects of basic sandbox games. 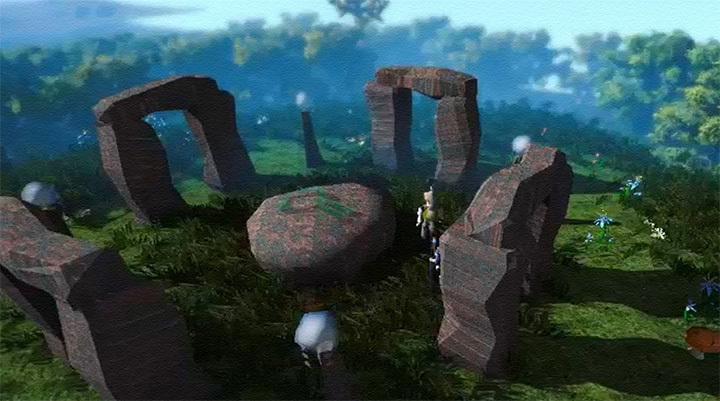 But, given how different RuneScape is from the rest of its contemporaries in the MMO genre, it tends to feel like a sandbox. Now, Albion Online is an actual sandbox game, but there are enough similarities that fans of RuneScape will absolutely want to keep this one on their radar. First up, just looking at screenshots of the two games it is easy to see how similar they are. 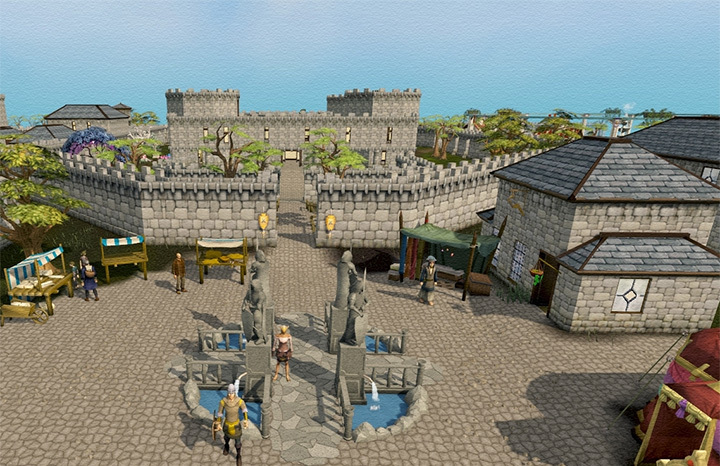 While RuneScape is browser-based, is made using the Unity engine. However, the result is that both games share a vibrant and simplistic art direction. But the similarities go much deeper than just the aesthetic. Like RuneScape, Albion Online is a game all about figuring out what you want to do and pursuing it. You’re not caged by any overarching story or linear progression that forces you to grind to the maximum level. Instead, Albion Online gauges the power of a player largely by what equipment they’re wearing. While there is a branching tree that you can use to unlock various bonuses towards certain activities, much of your worth is derived from the gear you have equipped and what abilities are crafted into the gear. The result is that Albion Online is a very flexible experience that, like RuneScape, rewards players who aren’t afraid to just dig in and get messy. Albion Online doesn’t force you to become a warrior if you’d rather be crafting, and every pursuit is designed to be equally satisfying. Another aspect that RuneScape fans will likely relish is the return of full-loot PvP in certain zones. Dying in any one of these areas means you drop every piece of equipment on your character, a consequence that will always liven up the experience and give players a good reason to constantly be working to obtain the best gear. Unfortunately, as great as all this sounds, Albion Online isn’t available yet. There is a closed beta you can buy into, but I’m not sure I’d recommend it just yet due to the fact that there will be a character wipe between it and the full release. If you can stand to wait, it might be best to sit it out until it arrives on PC and mobile devices in late 2016. Look, I’m sorry that I keep suggesting MMORPGs that aren’t fully released, but if anything that just goes to show how many exciting things we have to look forward to! should absolutely be one of them. Developed by a team that has quite the lineage with MMORPGs (they helped develop Asheron’s Call 1 and 2). 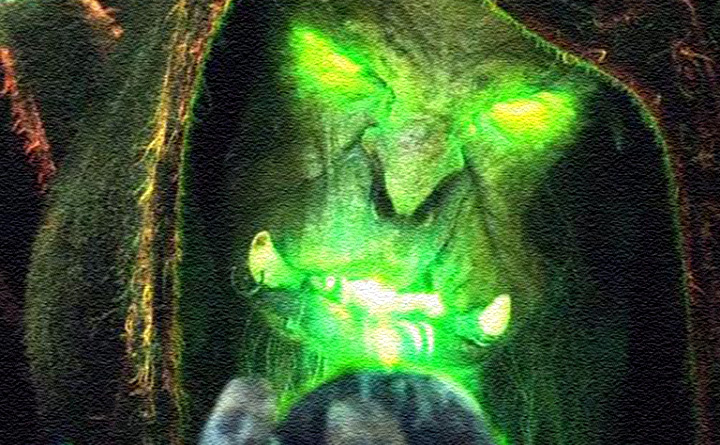 Project: Gorgon is an attempt to resurrect what made the genre so enticing to begin with. Nerd Metal is a genre of music that involves lyrics referring to "nerdy" things such as online MMORPG'S such as runescape, World of Warcraft and similar games, also roleplaying games like dungeons and dragons may inspire Nerd Metal.